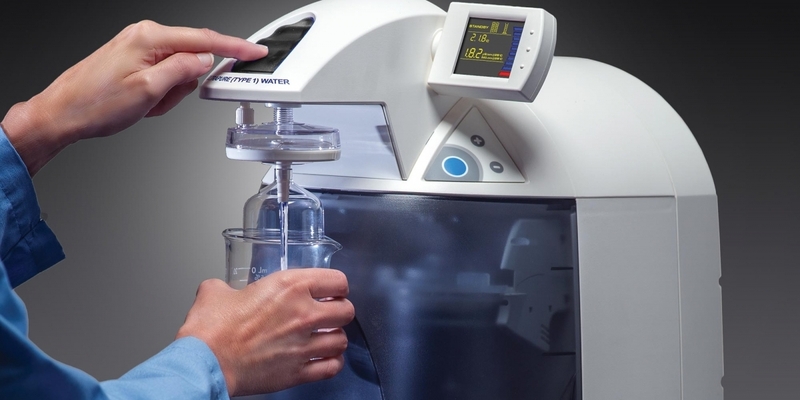 Point of use lab grade water makes almost any laboratory process easier. WaterPro BT Water Purification Systems let you get pure RO water and ultrapure Type 1 water from almost any sink. 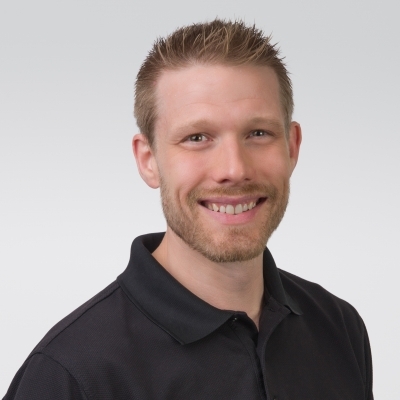 Get one now and receive a free Filter Pack worth $685 for free. 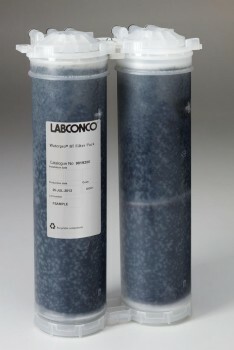 Visit labconco.com to find out how to get a free Filter Pack with a WaterPro BT Water Purification System.